Gucci Mane is back at it yet again, this time with another intriguing project that finds the trapstar challenging his alter-ego and best of all he’s just made it available for stream. 13-tracks with no features. 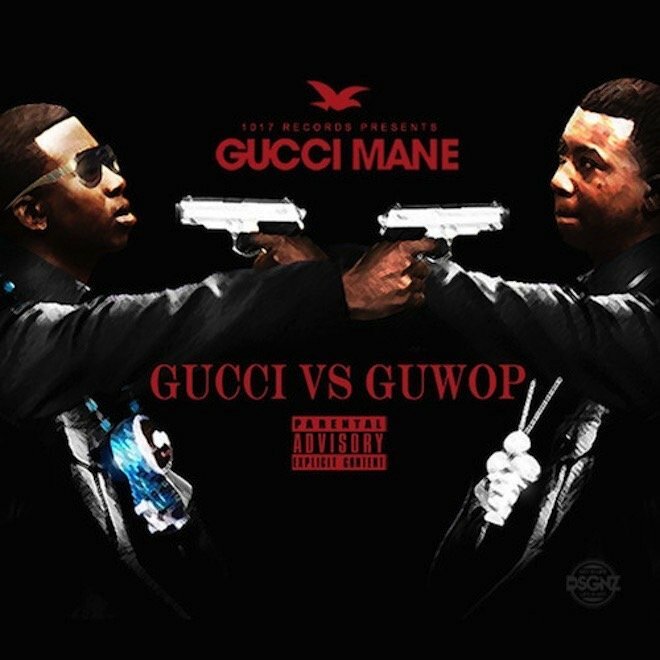 Check out ‘Gucci Vs. Guwop’ below and if you’re digging it, head over to iTunes to support the cause. The project officially drops tomorrow but pre-orders are available. Hip-hop is the last true folk art so lets make sure we keep it alive.